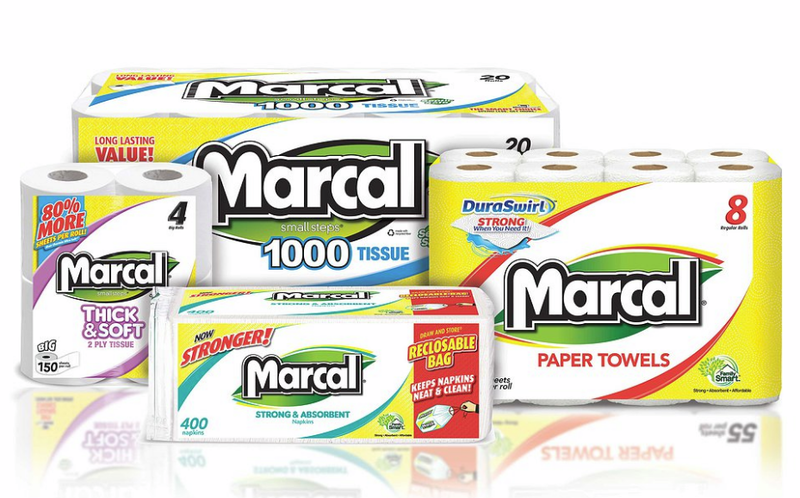 STARTING SUNDAY 4/1/18 SHOP RITE HAS MARCAL PAPER 8 PK PAPER TOWELS AND 12 PK TISSUE ON SALE FOR $3.99 EACH. BUY ONE PACK OF TISSUE OR PAPER TOWELS USE $1/1 CPN FROM 3/18/18 RP PAY JUST $2.99 OOP!!! ← 75% OFF CLEARANCE TODAY ONLY!!!! !